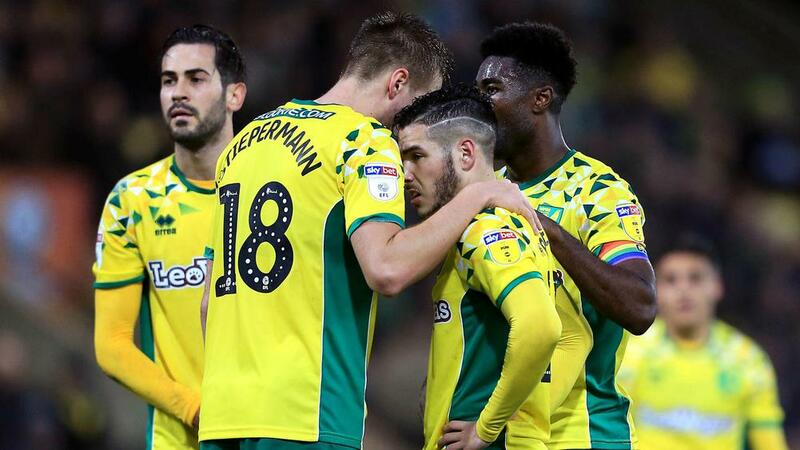 Norwich City was unable to retain its place at the EFL summit, as it drew 2-2 away to Bristol City to end the weekend behind Leeds United. Marcelo Bielsa's men put the pressure back on the Canaries earlier on Sunday (AEDT) with a win at Bolton Wanderers and Norwich was unable to respond in kind, only salvaging a point thanks to Max Aarons' late equaliser. The host completed the turnaround just after the break, Callum O'Dowda emphatically blasting in off the crossbar from a tight angle on the counter. It was the Canaries who eventually netted again, though - Aarons nodding in at the back post after a brilliant Onel Hernandez cross.